After hearing this term, you may ask, don’t our paper invitations or SMS act the same? Yes, definitely, they do act the same. These announcement magnets have a special aura of their own and they are taken more lightly and seriously than other mediums. People feel honored on receiving this magnet and they are likely to display it with pride over their refrigerator doors or office cabinets. Don’t you feel it will be stylish to say “We’re getting hitched” “I am becoming a Working Man” in a magnetic way? 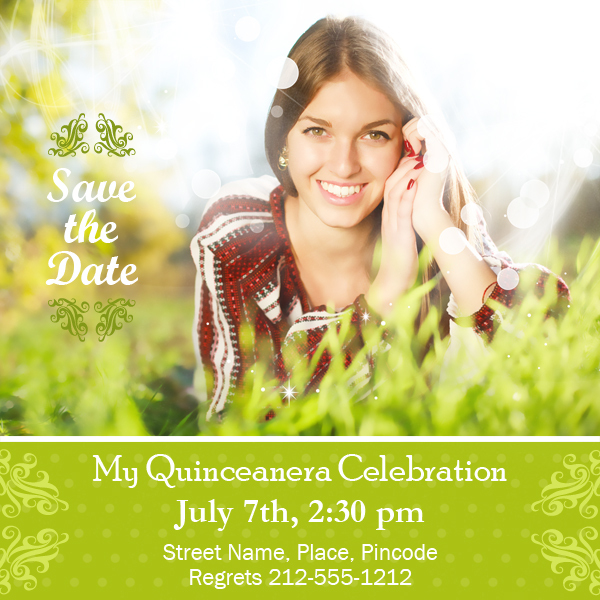 Save the Date Magnets can moisten memories and strengthen personal bonds that exist between the invitee and host. People will retain this magnet as a testimony of the special relationship that they share with the couple. Daily interaction with this magnet over a cup of coffee or a glance over it during tensed moments can be beneficial. Apart from acting as a great relationship builder; these custom magnets can be used for holding letters, grocery lists or reminders for day. So, every time you are approaching it for referring the item, your attention will fall on the wedding information, too. Calendar style save the date magnets will be retained in most homes for referring dates or setting up schedules. Save the date magnets stand high chances of retention as a memoir of the special day. This means your relationship with the invitee is going to strengthen by day. These magnets are rarely ripped off by invitees and they stand high chances of remaining over refrigerator even after a 2-year old accidently knocks them off the refrigerator. Save the date magnets are offered in different styles, shapes and budgets such as save the date mini magnets/cup shape save the date magnets, etc. You can always choose from various magnetic save the date cards, which best fits in your budget and easily accommodates your personal preferences. All magnetic save the date cards offer lots of space for creativity and expressions and you can always make best use of it. So, investing in save the date magnets, you are actually trying to build long lasting relationships and gently cajoling your loved ones to bless you on your special day.